Chocolate-loving aesthetes can take heart: The mystery of the tipless Hershey’s Kisses has been solved. Since December, distressed bakers had wondered what had happened to the chocolate treats after they opened package after package — only to find their tips were missing. Speculation abounded. Was Hershey doing this on purpose? 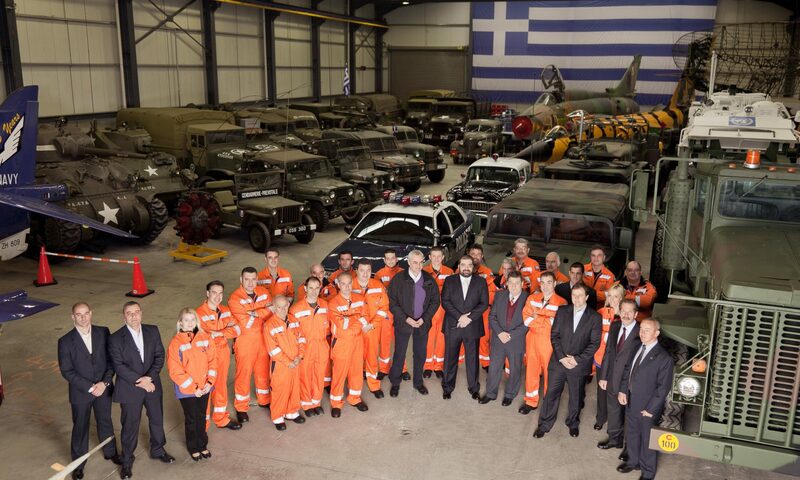 Was the company cutting costs? Would the Kisses, whose shape dates back more than a century and is even part of the company’s logo, ever be the same again? On Friday, Hershey delivered some reassuring words: The tips are coming back. Still, it was welcome news for many. “I think it’s great that they’ve found their problem,” said Debbie Sheetz, of Greensburg, Pa., whose December Facebook post helped spur an outcry on social media about the missing tips. Others posted similar pictures of chocolates topped with a jagged edge on top instead of a rounded conical peak. Only solid chocolate Kisses were affected, not the filled kisses, which are made with a different production process, Mr. Beckman said in December. 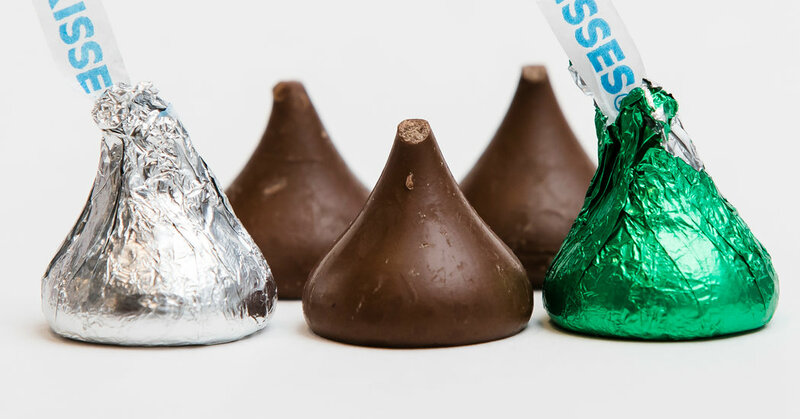 All of the solid Kisses distributed in the United States are made in Hershey, Pa, he said. The company makes about 70 million Kisses per day in Hershey. “We appreciate the love and passion our consumers have for Kisses and we value the feedback they gave us last year because we also want our Kisses to look great, just like our consumers,” he said. Ms. Sheetz said she would not buy Kisses until they had tips again. Previous PostPrevious He Committed Murder. Then He Graduated From an Elite Law School. Would You Hire Him as Your Attorney?